Michael Owen is confident Manchester United will extend their winning run with a victory over Newcastle United at St James’ Park on Wednesday night. The Red Devils have won their last three Premier League games since Ole Gunnar Solskjaer took over the reins from Jose Mourinho at Old Trafford. Manchester United were 5-1 winners against Cardiff City in Solskjaer’s first game in charge of the 20-time English champions. Solskjaer’s side followed up that victory with a 3-1 win against Huddersfield Town at Old Trafford to build momentum. Paul Pogba scored twice in a 4-1 victory over Bournemouth at Old Trafford in their final game of 2018. Manchester United are in sixth spot in the Premier League table and a mere three points adrift Arsenal. Solskjaer’s side will take on a Newcastle side that are winless in their last three Premier League games. Former Liverpool FC striker Owen is backing Manchester United to beat Newcastle at St James’ Park on Wednesday evening. 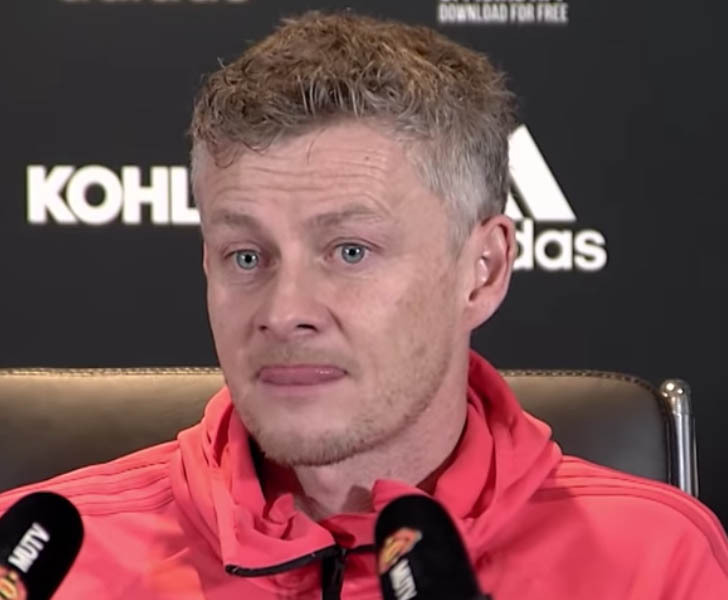 “Ole Gunnar Solskjaer will become just the second manager in the history of Manchester United – after Sir Matt Busby in 1946 – to win his first four games in charge of the club if his rejuvenated and energetic United side win at St James’s Park on Wednesday,” Owen told BetVictor. “The Magpies have lost seven of their ten home Premier League games so far this season, but Rafa Benitez has won his last four home games against Manchester United in all competitions with Premier League teams – 2 x Liverpool, 1 x Chelsea and 1 x Newcastle. Manchester United lost 1-0 to Newcastle at St James’ Park last season before a 3-3 draw with the Magpies on Tyneside in January 2016. The Red Devils finished in second place in the Premier League table last term but face a real battle to secure a top-four spot in the current campaign.